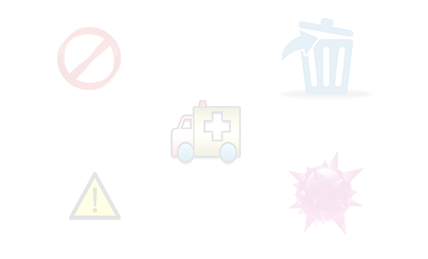 A Complete Solution to Undelete Files and Restore Deleted Files on Mac Due to Common Reasons Like Human Error, Disk Formats, Virus Attack, Command Line Deletion, Data Removed from The Recycle Bin and Other Data Loss Incidents. 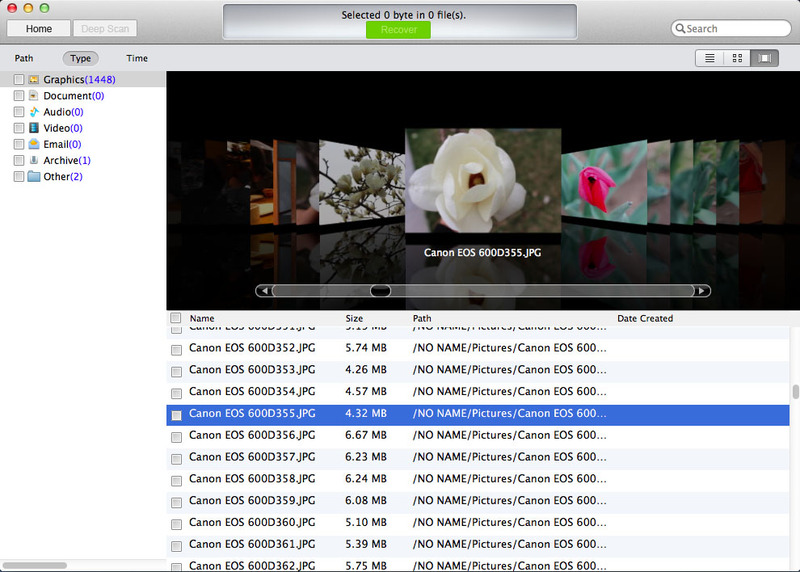 Recover various files like photos, videos, audio files, documents, email and more. There are several ways other than natural disasters that could cause you to lose data. You could accidentally delete a folder or incorrectly run a synchronization that overwrites it. Perhaps you skipped an iteration of OS X when upgrading to the next one. Maybe you have to roll back a few changes after a crash. However it happened, data loss happened and your files are gone. 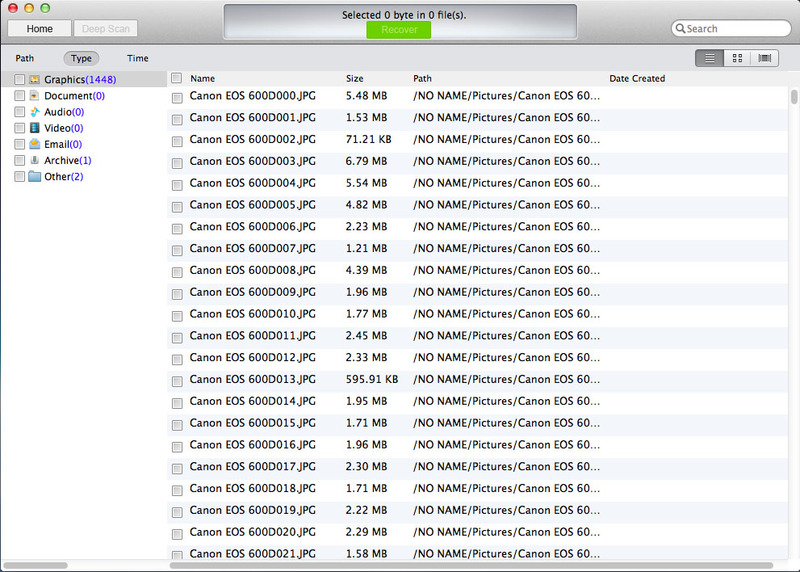 There is hope if you lost files on your Mac. IUWEshare Mac Hard Drive Data Recovery that will boot-scan your computer without writing anything to the hard drive. 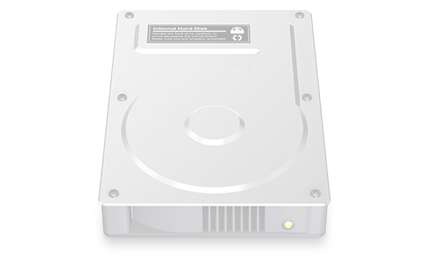 Recover Any Data from Mac Hard Drive Due to Various Reasons. 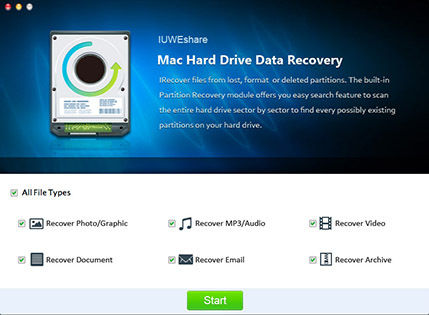 IUWEshare Mac Hard Drive Data Recovery can retrieves deleted or lost data from HFS+, HFSX, FAT16 and FAT32 Mac volumes due to deleting, formatting, virus attack, improper operation, volume crash/loss, unexpected power-off, Mac OS X crash or upgrade, or other unknown reasons. It's fully compatible with Mac OS X 10.10 (Yosemite), 10.9(Mavericks), 10.8 (Mountain Lion), 10.7 (Lion), 10.6 (Snow Leopard). 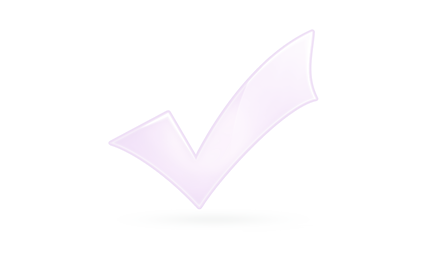 Thoroughly and efficiently recover documents, photos, music, videos, emails and more with original quality.  Recover data both from Mac computer and most storage devices such as USB drive, SD card, Memory card, digital camera etc. An Easy-to-use Mac Hard Drive Recovery Software. Brief and easy-to-use interface lets you recover all lost data with ease, no previous data recovery experience is needed. 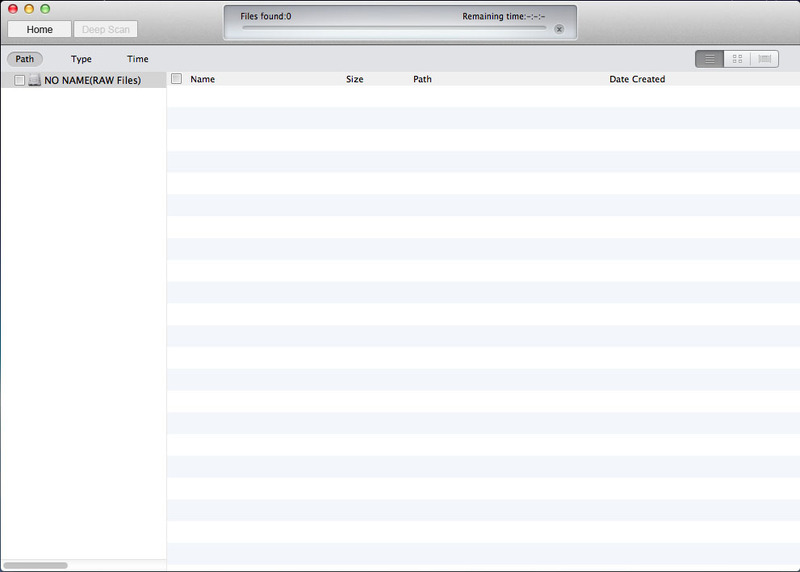 And it allows you to preview data before recovery.